The comfort that suits your needs! 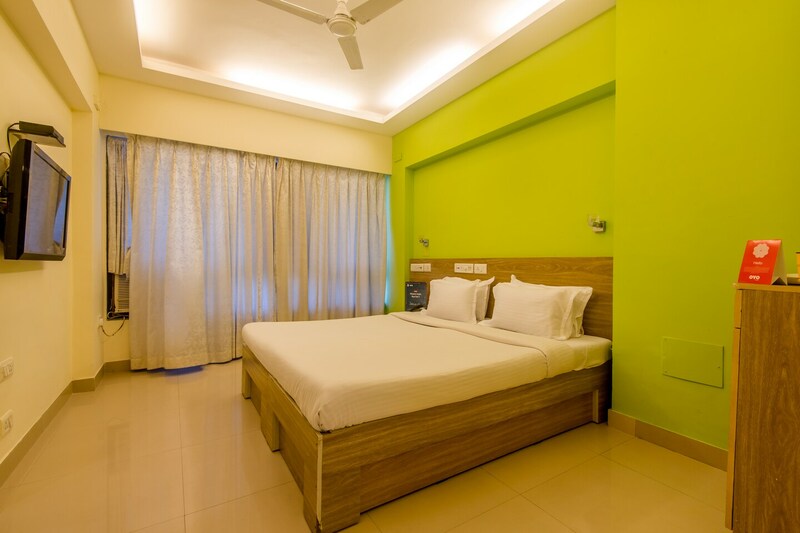 Hotel Tuliip Residency offers a great choice to the guests looking for a comfortable and affordable stay.The place is fitted with several basic amenities. The rooms are contemporary, bright and well-furnished. Free WiFi allows you to stay connected. The place also offers parking facility to guests, travelling with their own vehicle. It also has a large dining area and conference room. Chandivali Junction Bus Interchange and Sakinaka Metro Station are just a few miles away from the hotel. You can indulge in a day of shopping at Central mall nearby.